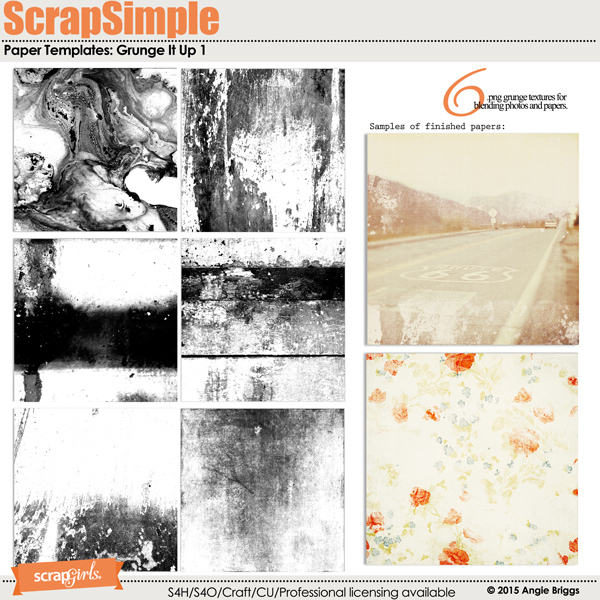 This set of 6 grungy textures is perfect for clipping photos or papers to, to create new and unique backgrounds. All files are provided in .png form which will allow you to use as a clipping mask or to adjust the layer mode to in Photoshop/Photoshop Elements. 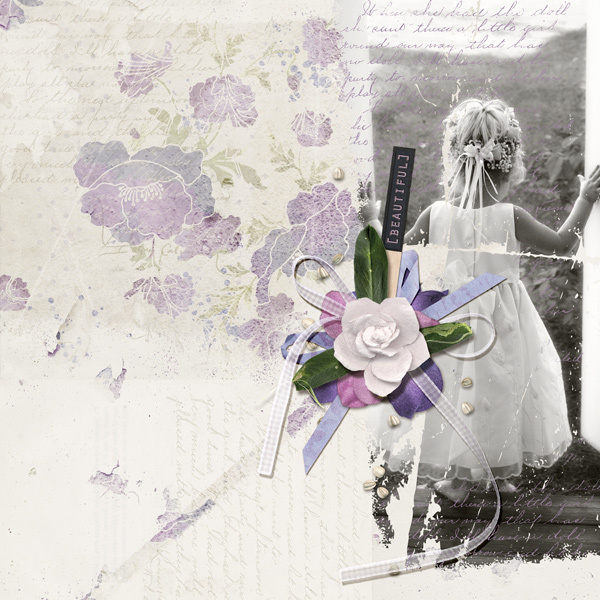 Urban, grungy and masculine best describes this set of templates that has a variety of uses. Take a journey down your local city streets with me and capture the texture all around you. 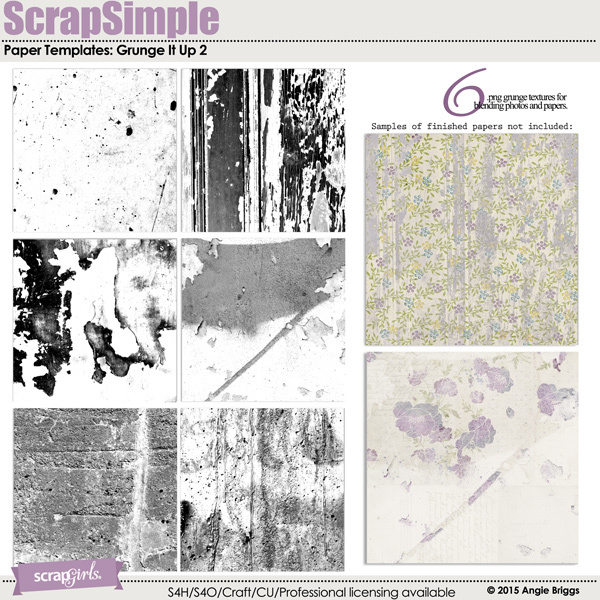 This set of 6 grungy textures is perfect for clipping photos or papers to, to create new and unique backgrounds.